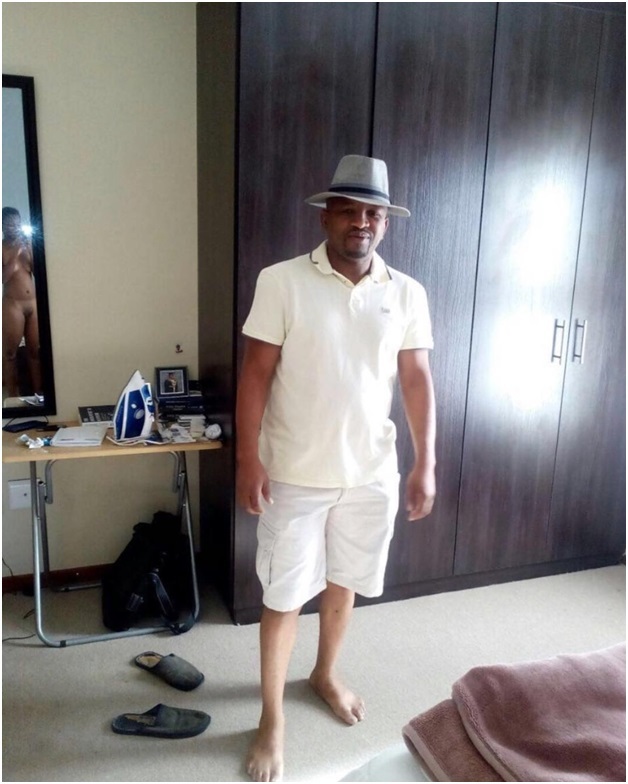 Wednesday, April 17, 2019 - This guy shared a photo of himself posing in what looks like a bedroom but some hawk-eyed netizens spotted a lady in her birthday suit on the reflection in the mirror. This is why it is prudent to make sure you carefully check your photos before sharing them on social media or else you will find yourself in this guy’s embarrassing position. Check, check and check before clicking share.